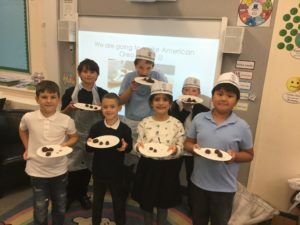 The children had lots of fun exploring America at “Foods of The World” this week. 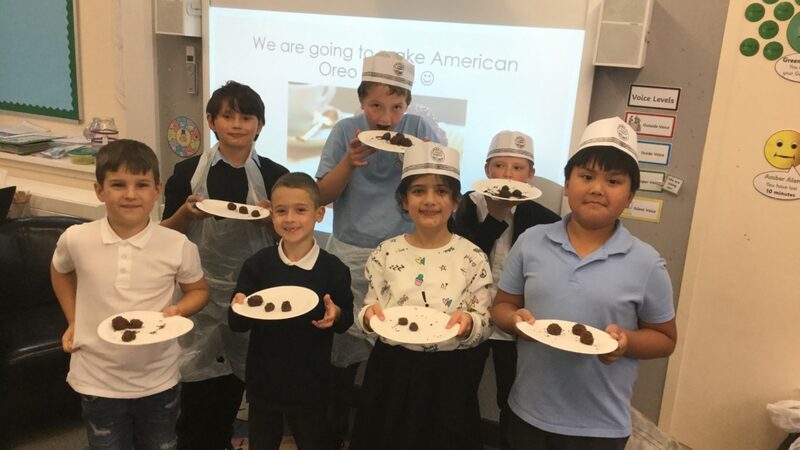 We got to taste some American Oreo biscuits and then went on to make some Oreo truffles. The truffles were so tasty! Some boys and girls even came back to school on Monday and asked for the recipe to make them at home! 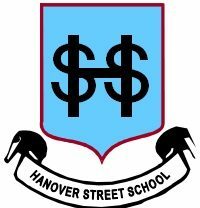 Hanover Street Euro(World)vision Song Contest!